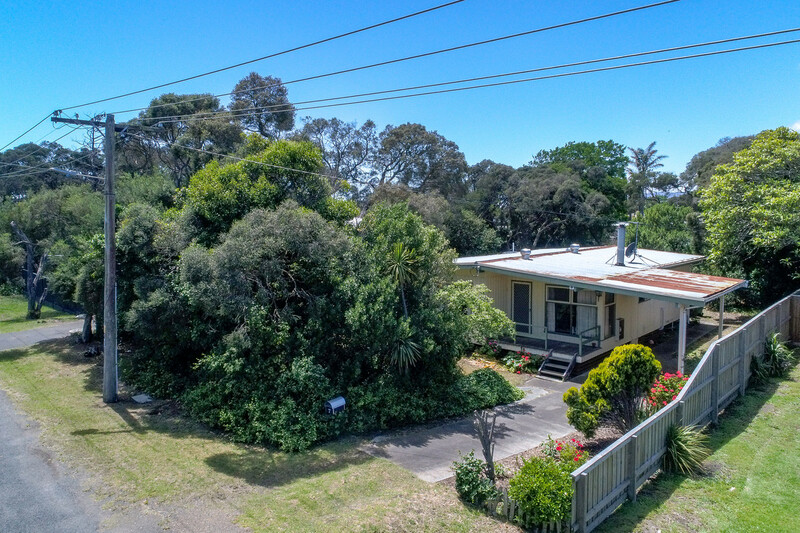 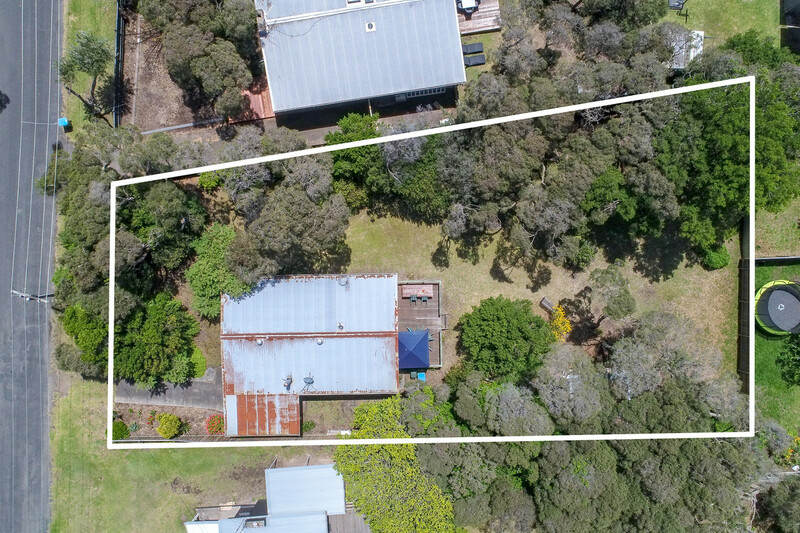 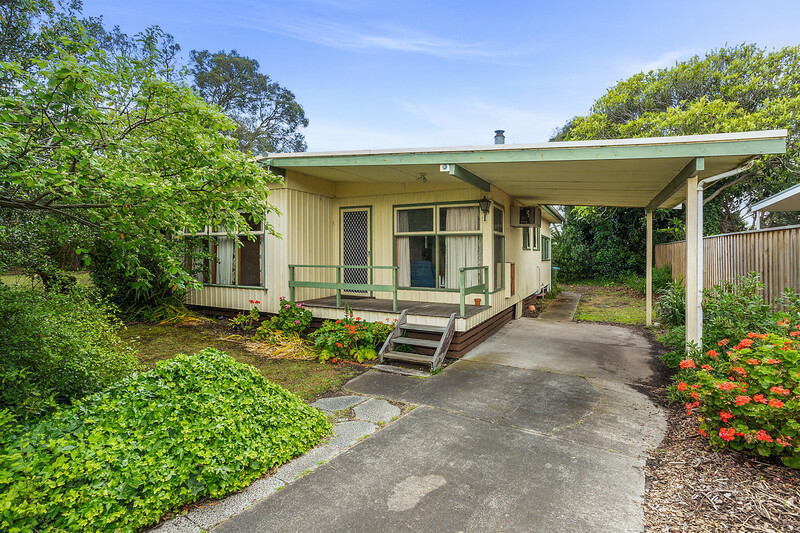 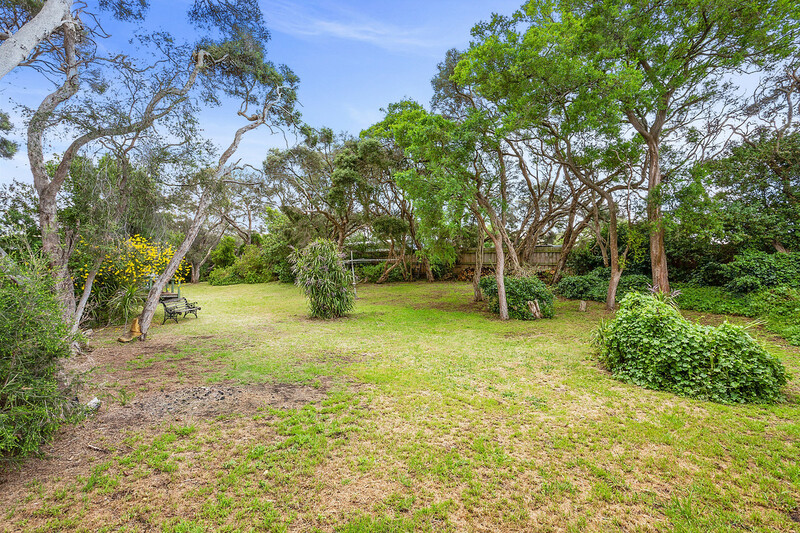 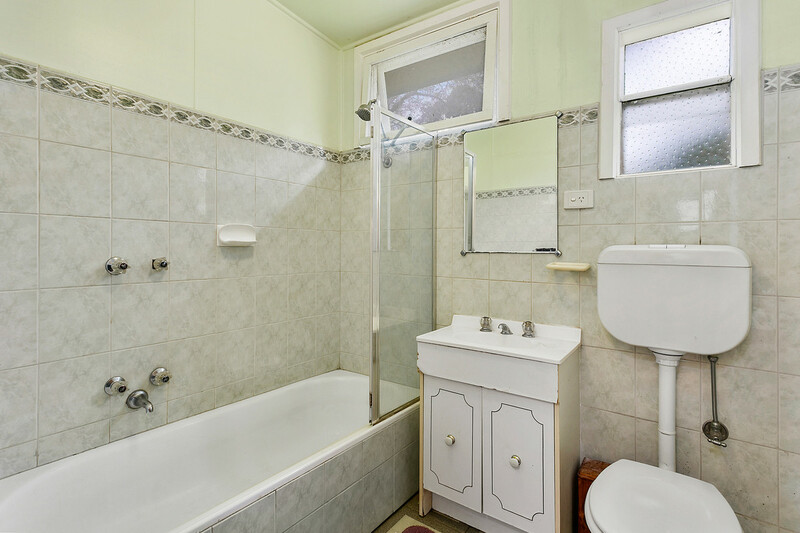 Brilliantly positioned steps away from a laneway that leads straight onto Point Nepean Road. 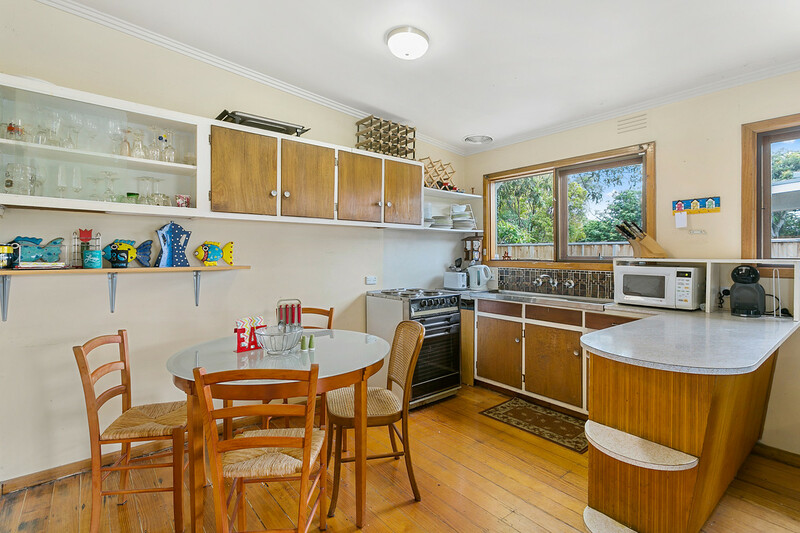 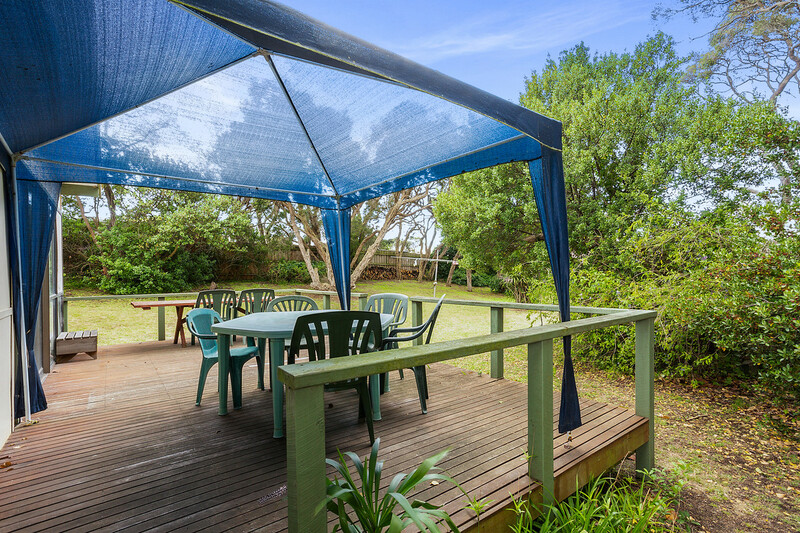 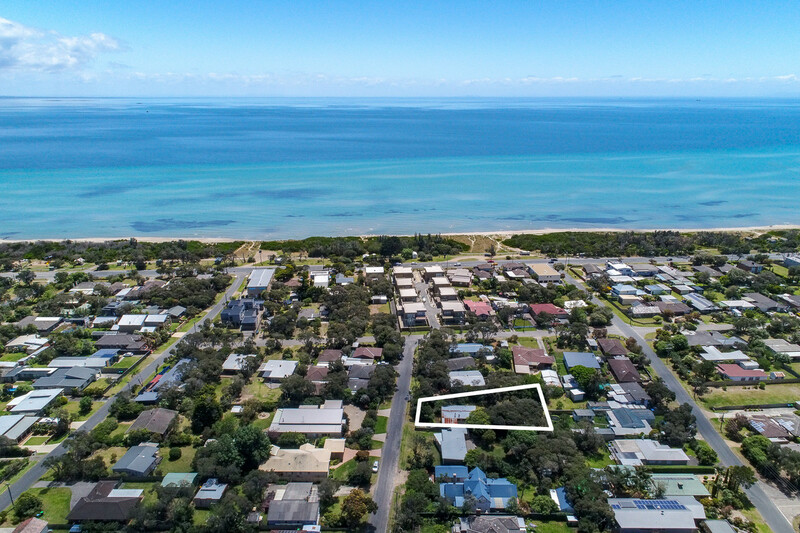 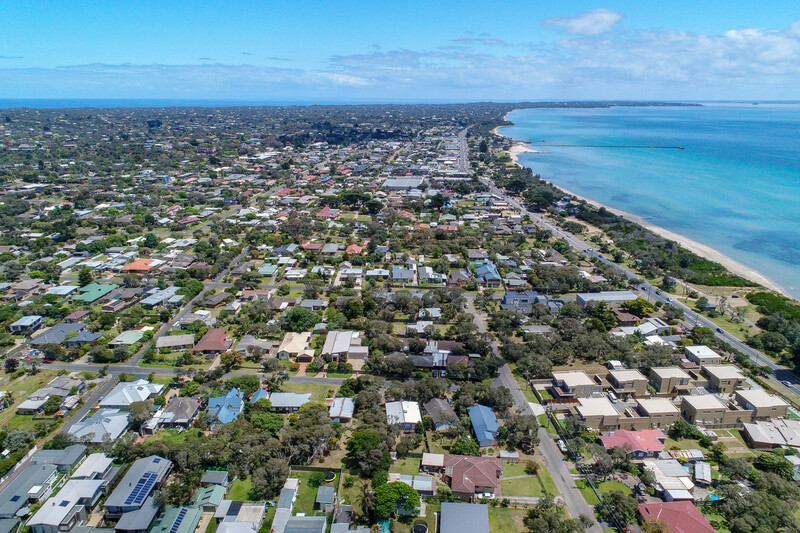 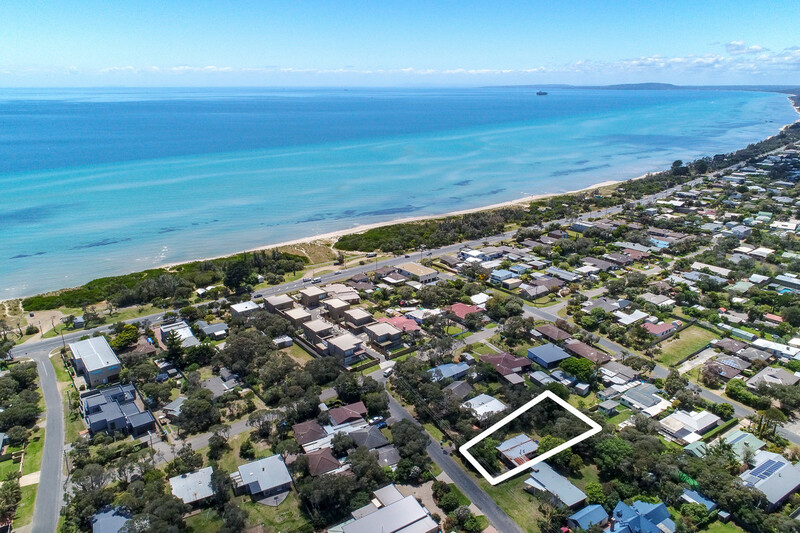 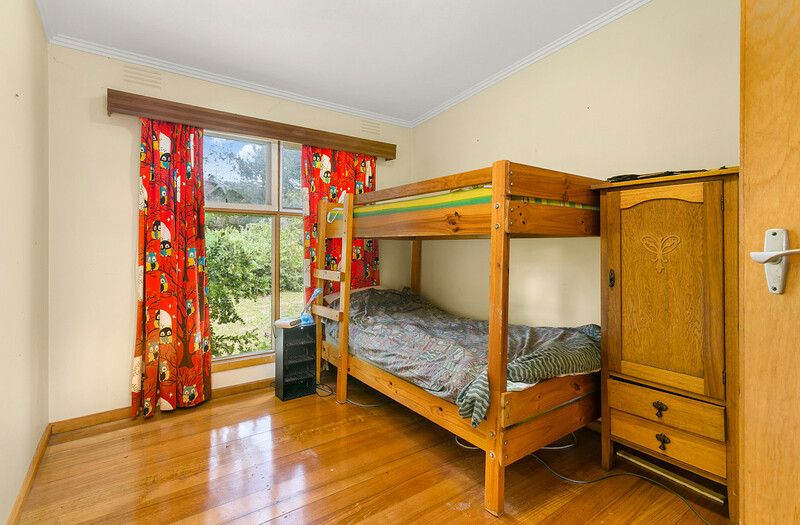 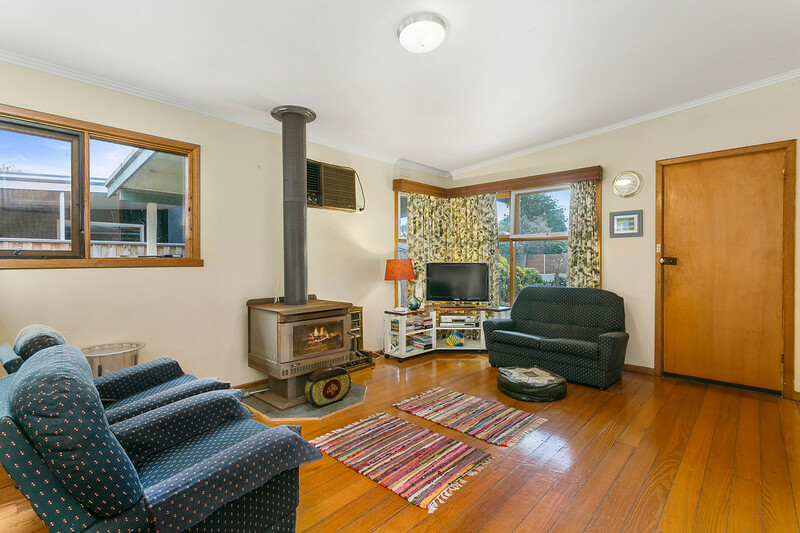 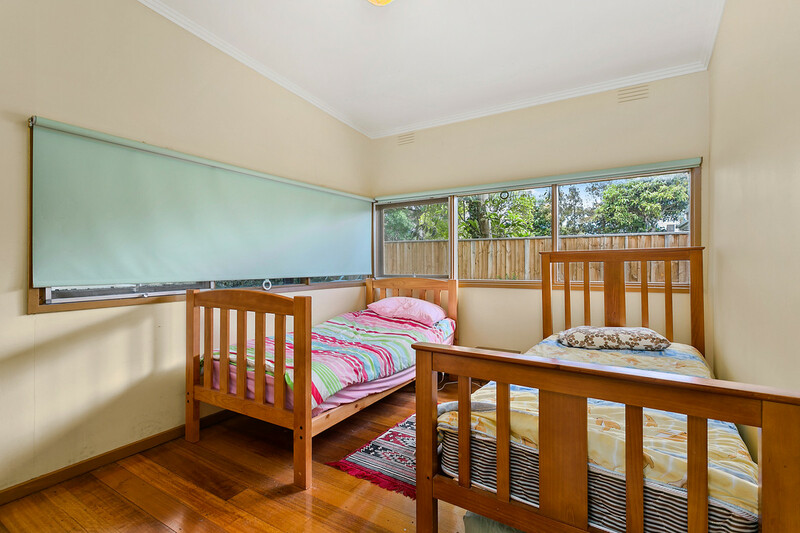 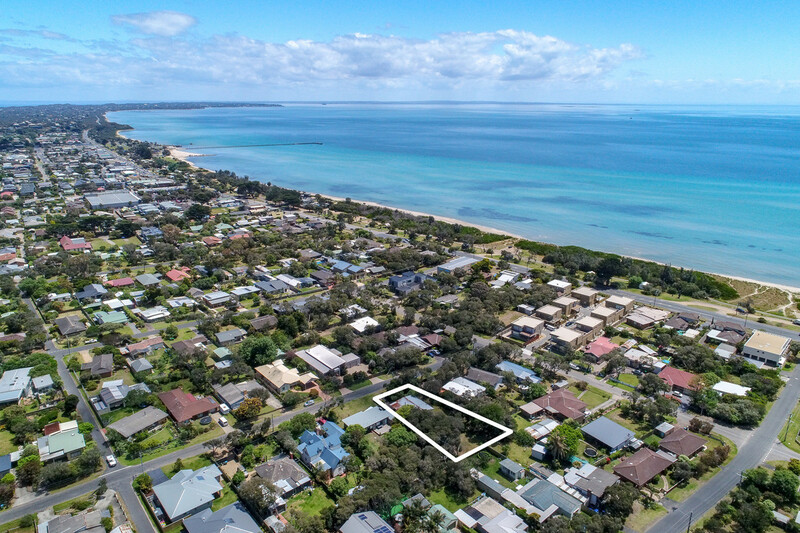 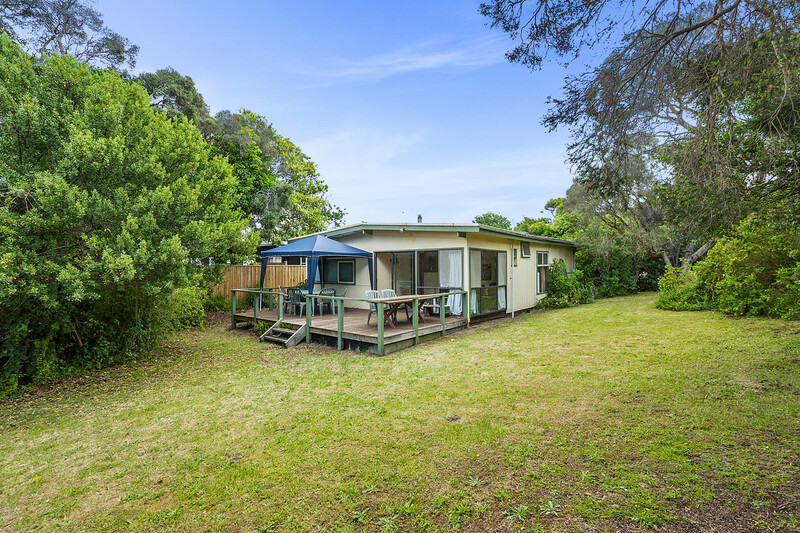 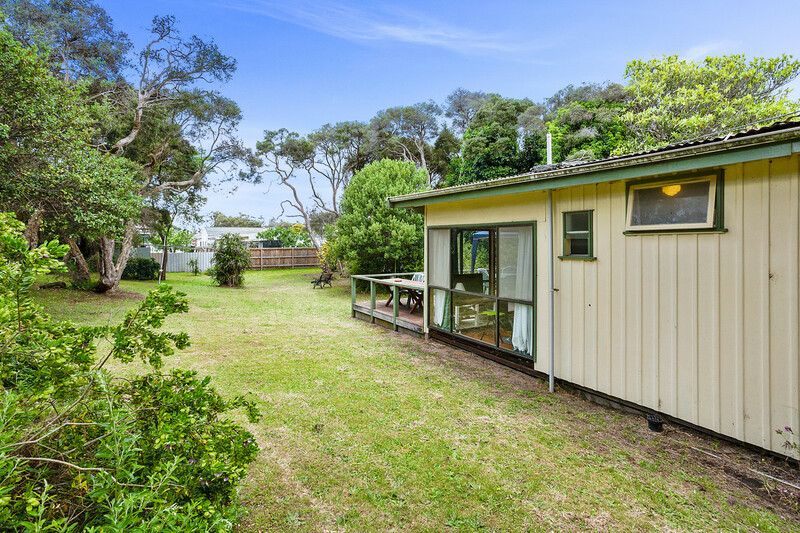 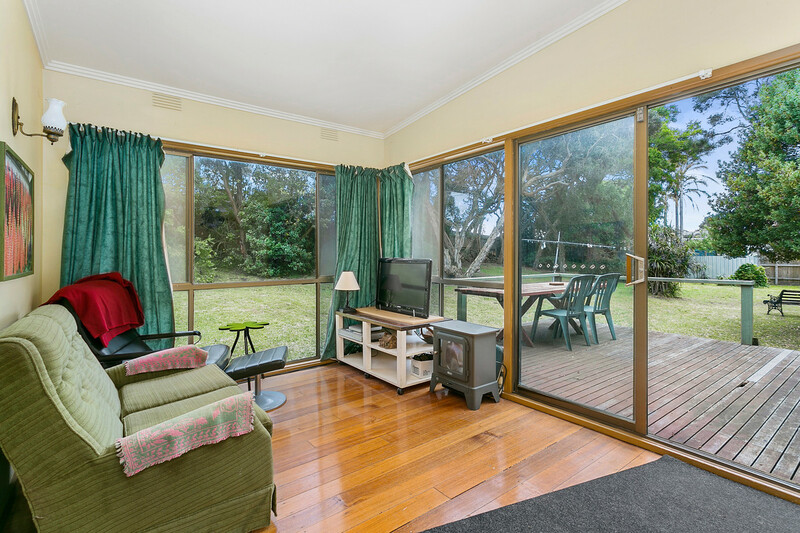 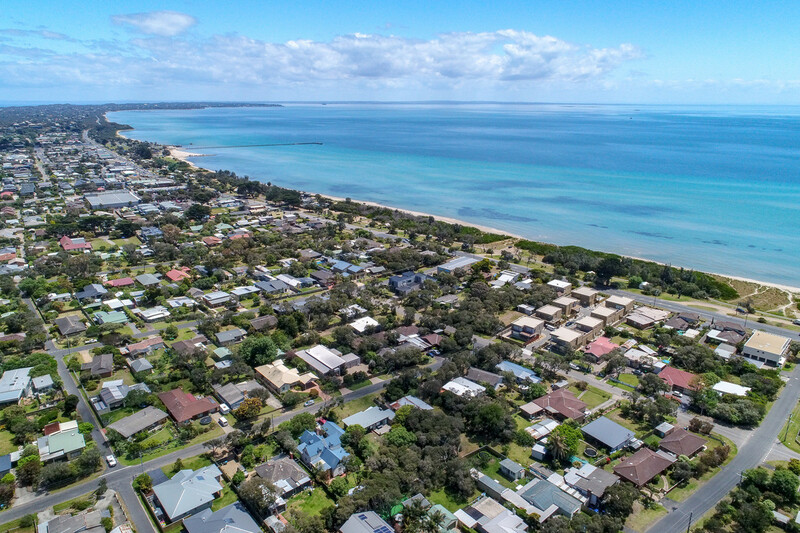 This classic beach shack sits on a wonderful level site of over 1,100sqm, with 3 bedrooms, open plan kitchen living area, central bathroom and sunroom that walks out to rear deck. 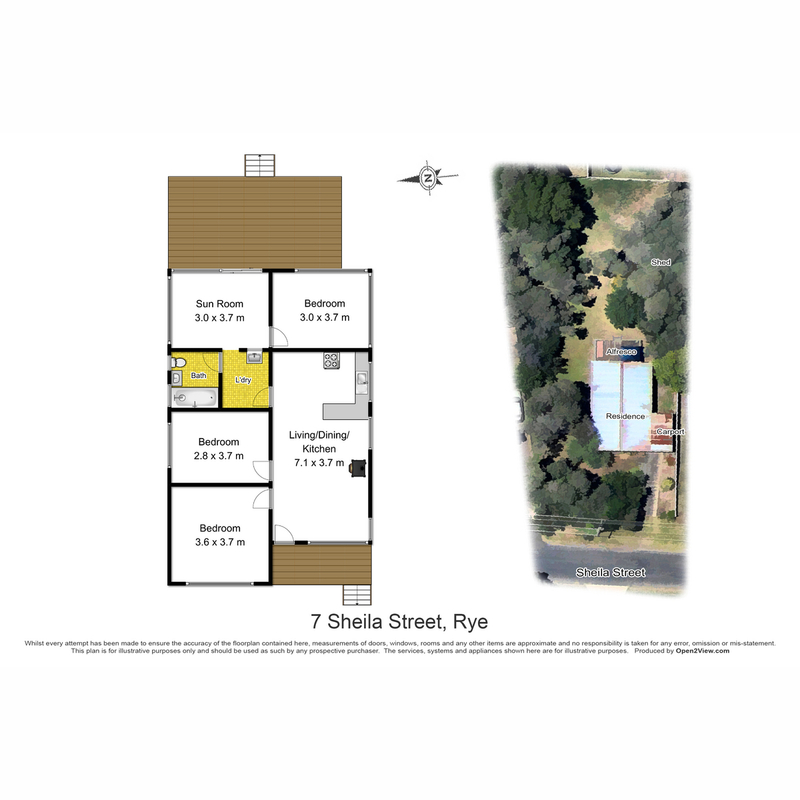 Ideal to use as your holiday pad while you submit the plans for your dream home. 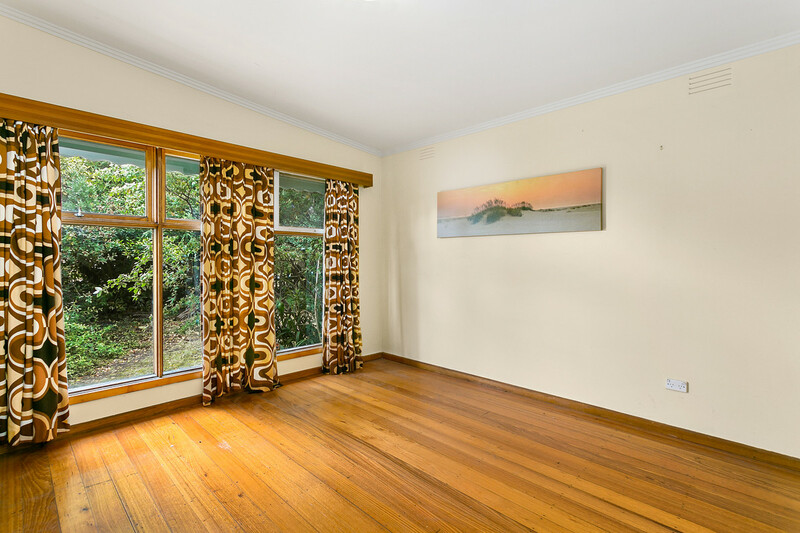 A rare opportunity has arisen in this blue chip location minutes from Rye township and the beach.